Yes! I want to help Christians vote their values and transform their society! Now more than ever we need to elect candidates and judges who will protect our values. 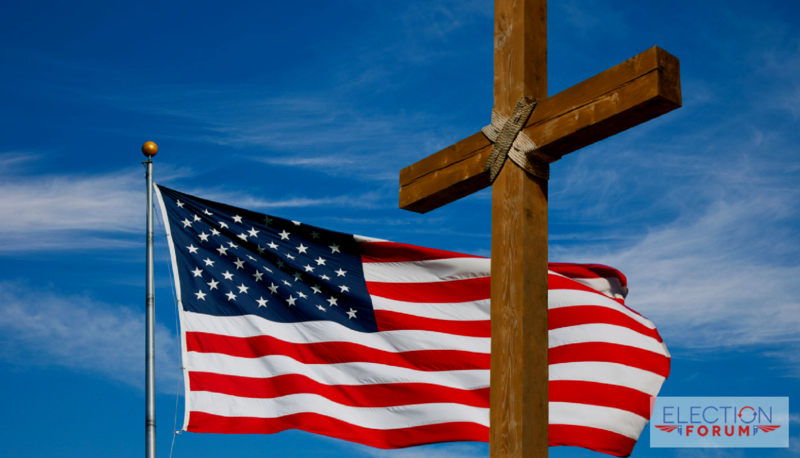 We need your help to research, educate, and mobilize the Christian voter. Donate to our Election Forum Campaign Fund, and help us make a difference! Your support is a surefire way to have a real impact right now. We can’t win without you! Please enter your donation in the form below.